It's April and we've got some exciting networking opportunities to help your business get found and get noticed. On April 10th, The Bell Hotel in Clare & thebestof Sudbury is hosting a joint networking event that starts at 6pm. I'll be doing a short presentation on making the most of your online reviews and you'll get to enjoy a glass of something fizzy and delicious nibbles from The Bell. If you'd like to come, you can click here for more details and to get your ticket. 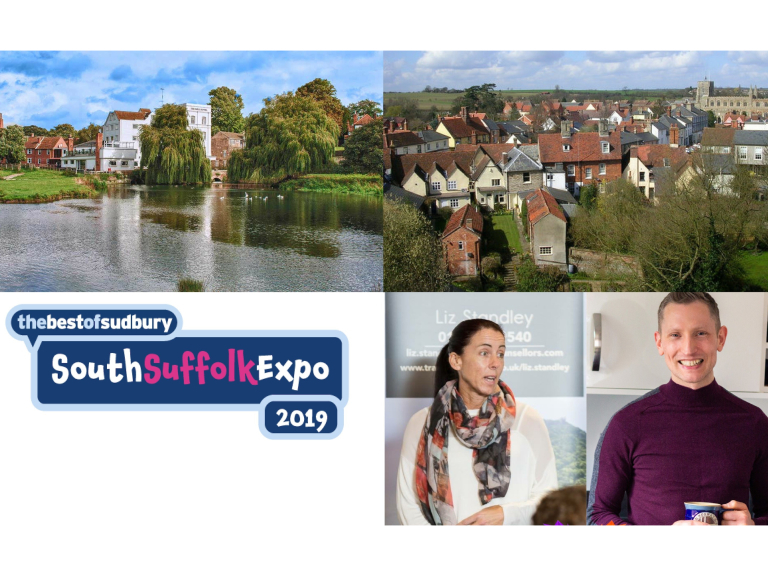 Don't forget, we have the South Suffolk Expo coming up on 7th May at Stoke by Nayland Hotel Golf & Spa, starting at 3pm and running until 7.30pm. It will be an afternoon packed with great local exhibitors, seminars and networking opportunities. There are also still places available at the Speed-Networking Lunch that will start at 12pm. Lunch is £26 and that includes a 2 course lunch and the speed-networking. If you'd like to join us, click here. If you're new to networking and would like to discover more, read my article about networking for beginners here And do get in touch if you'd like to know more. Why not check out this Marketing business in Sudbury. South Suffolk Expo 2019 is a 'thebestof' business member.